Koch Home appraised for $799k. Sellers` best friends bought with no agent. Backs to Quiet Waters Park. 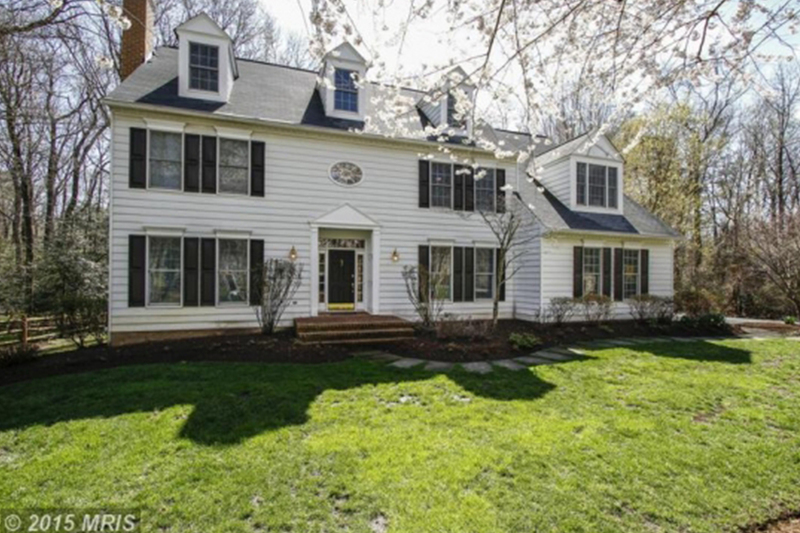 Classic Center Hall Colonial with Vaulted Ceilings, hardwoods throughout, open floor plan, updated kitchen, two fireplaces, set deep on lot for privacy – a gardener`s dream! Generator, 2 Car garage, Finished basement with play area, second family room, separate suite for guests and full bath.